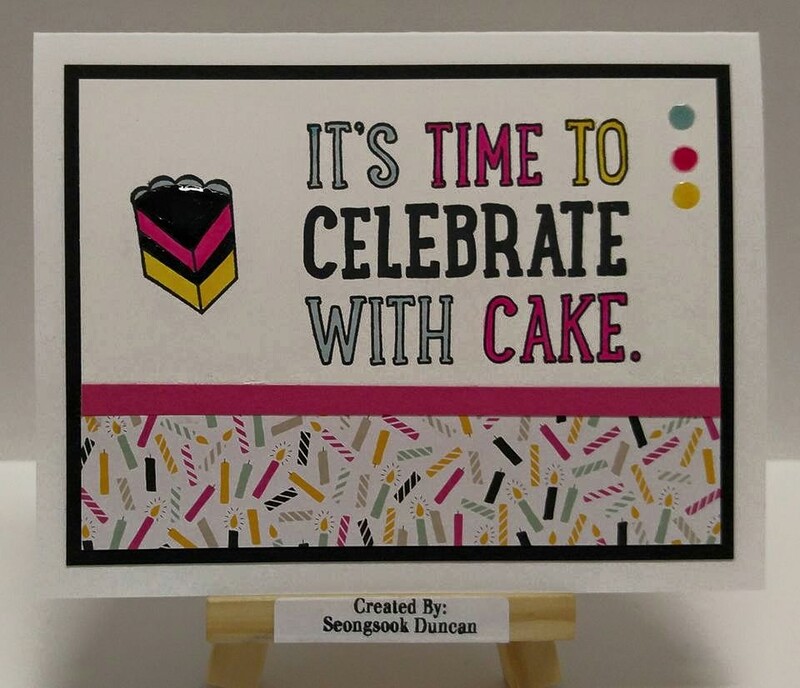 Create with Seongsook: It's Time to Celebrate with Cake. 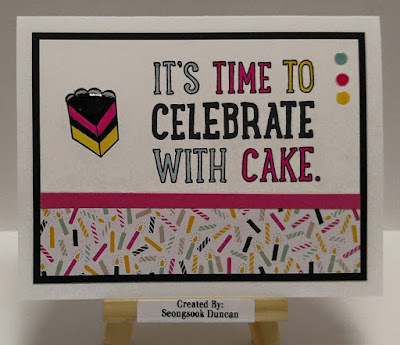 It's Time to Celebrate with Cake. What a beautiful blessing you are to me.